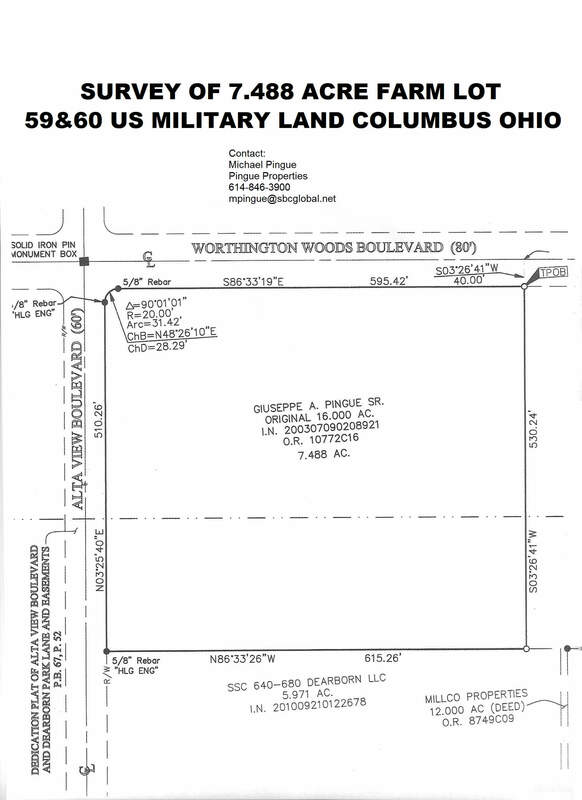 Worthington Woods Blvd - 7.5 Acres Zoned LM2 – Pingue Properties, Inc.
Less than a mile from US-23/US-315/I-270 interchange via Campus View Blvd. 2 miles from Polaris Pkwy via Sancus Blvd. All utilities onsite. 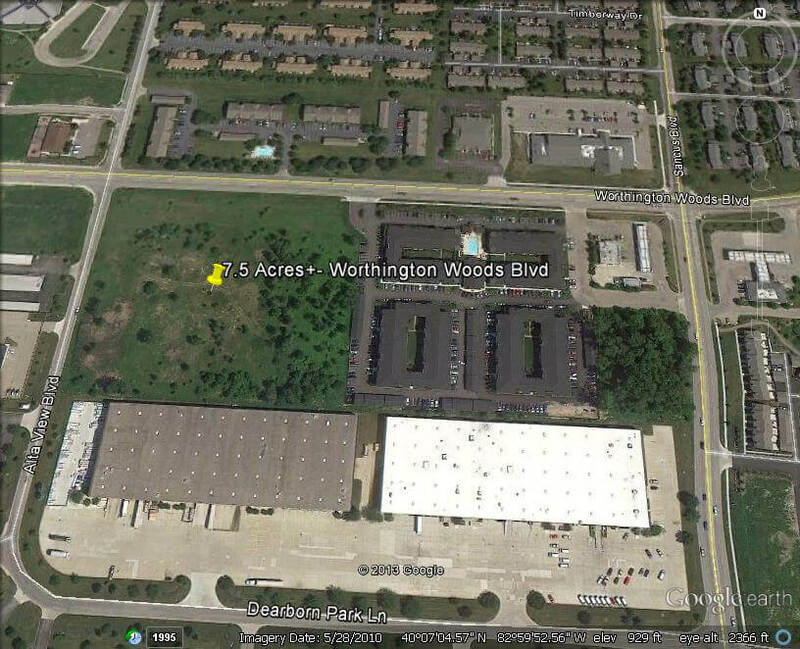 Shared access with Alexander Square to the east, plus 2 additional accesses on Worthington Woods Blvd and Alta View Blvd.